To rank well on Google, you will need to build out citation listings. While this is obvious, there’s still mixed debate (and confusion) over local citation building. What works, what doesn’t work. Some strategists believe building out citations is all that a business needs to rank well. Others swear by a less enforced approach. One thing is for sure: ignoring local citation building, as well as not optimizing your pages and Google My Business, will get you nowhere. This post will clear the air on 5 common myths about local citation building circulating the SEO world. Business owners commonly panic over minor differences in their citations, and they wonder if making minor changes to their business name will improve their ranking. The truth is, that it won’t. That’s because other factors play a role in the Google algorithms, factors of which have a much stronger means of getting your business to rank high. Google only takes changes under consideration IF your address or your phone number change. That’s about it. To give you an example, if your citation is listed as “SEO Blog,” while somewhere else your citation is listed as “SEO Content,” Google won’t distinguish this because your address and phone number in each listing are the same. So don’t panic. Minor differences in your NAP won’t negatively affect your score. 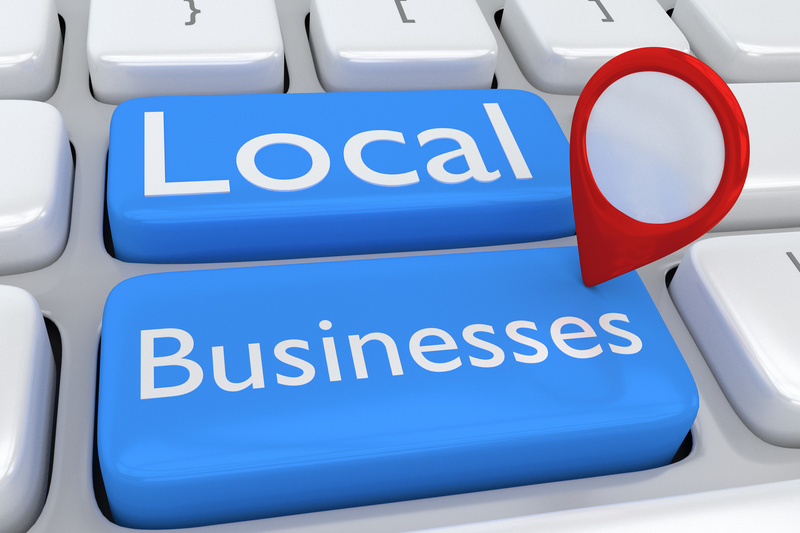 Are you finding different versions of your business name on different directories? Is it driving you a little crazy? Don’t fret. This is a case that can be easily resolved (as well as ignored). The thing is that many users don’t even know that having to clean up hundreds of variables of your listing name is completely unneeded, and some SEO companies know this. As a result, they charge an arm and a leg for doing a needless service. 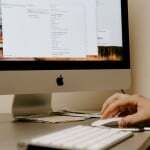 Searching for your business data and will naturally generate many faults, but in reality, Google doesn’t pay mind to these hundreds of small variations of your name listing. Instead, Google identifies your business listings as being similar because the content of your NAP is the same. Just make sure your NAP is the same, which is should be. If not, then that’s a problem! If you’re still feeling a little worried about this, here’s what you can do. Fix the listing on the aggregate site. That’ll take care of the many variations to your listing. What’s important to know is your top sites (30-50) are the ones that really count, as well as your specific targeted sites. These hundreds of variable sites with minor differences in the listings are a speck in the sand and won’t be worth the time you spend on them. That said, you’ll save time and money if, instead, you choose to optimize other parts of your SEO strategies. 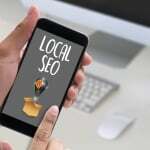 Optimizing your pages, analyzing your competitors and optimizing Google My Business should be your concern as well, not just local citation building. Which brings me to the next myth. Most small businesses and even some SEO pros have a tendency to put too much emphasis on location citation building. The truth is that, if you’re only using citation building as your main SEO strategy, you won’t rank well, period. Citation building is very important. We would ignore it if it didn’t play such an important role. However, making sure every aspect of your local SEO strategy is locked in will get you higher ranks. Being in the know of Google’s new “near me” search will certainly help as well. That said, citations are important, but it’s only a starting point. After you have a solid base of citations (30-50 should do it) that’s where it should end, and you will need to do a lot more than just focus on building out citations. Let’s say you share the number of a previous business. Will Google spot this and lower your score? If Google collects enough information on many customers who are calling you, but who are actually trying to call the number of the old business, Google will mark this as a negative user experience. The result will be a low score on Google Maps, which Google will automatically assign. Remember: Your telephone number is the unique identifier of your business, one which Google uses to determine where you stand on Google. Make sure you claim your number! So you’re a new business owner. Your website is up and running. Great! And now every directory you come across is asking for the deets of your business. Are you suppose to share the information every single time? I mean, it won’t kill you. But at some point, you’ll get tired of doing it. Step 4: THEN go about focusing on location citation building. If you follow this order, rest assured that you’ll rank well in numerous sites. I frequently overhear and read things about local SEO strategies that just aren’t true. My hope with this post is to debunk some of these myths that are floating around. I believe every marketer should certainly spend some time building out citations, as it will certainly play a factor to ranking well on Google. But just remember that you won’t move the needle further if your only concern is location citation building. Instead, you should be targeting the other areas of your local SEO strategy. Also, remember to pay no mind to mismatches of the business names you see on the directories. I see many business owners and webmasters panic over this. Just make sure that your address and telephone number are correct. Spending countless hours editing all of that information will drive you crazy. What’s important is that you make it to the top 50 sites. We hope this myth-busting post works out for you. If you have any questions, feel free to leave a comment!